Newly divided cells of the human body have an ability of replenishing certain organs including lungs, skin and liver consistently. However, majority of these cells have an expiry date, which means, they cannot perform the function throughout, since each division also corresponds to shortening of chromosomes. Upon reaching a certain stage telomere, the area of repetitive nucleotide sequences situated at the peripheral of each chromatid, stops the dividing process. This leads to degeneration of organs and tissues and eventually aging. 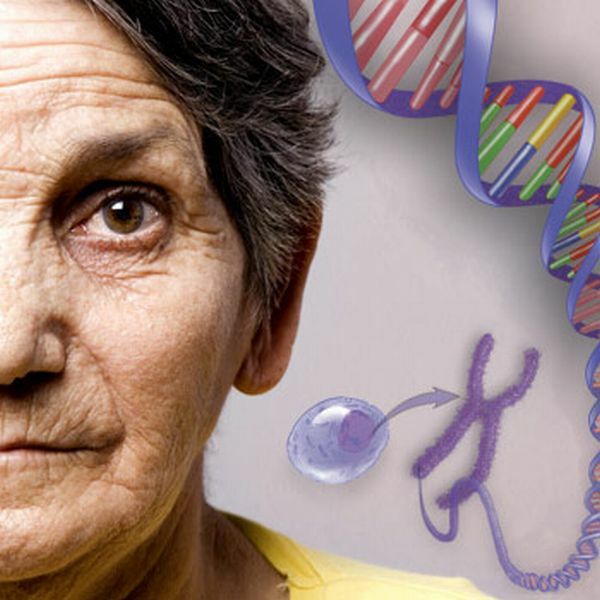 However, in the presence of telomerase, an enzyme that rebuilds telomeres, the addition of DNA sequence gets repeated. 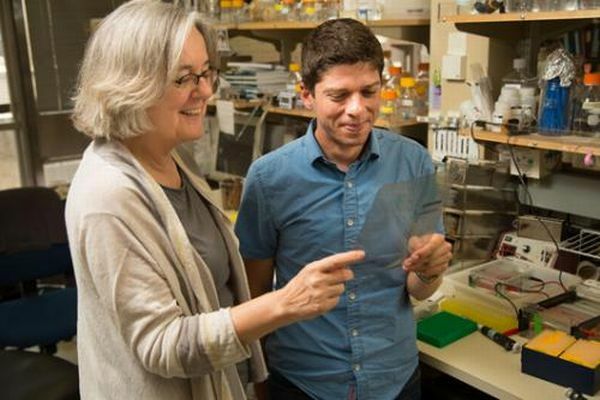 Considering this, researchers at the Salk Institute have figured out that telomerase has an ability to switch off, literally. Once they get its functional insights, they would be in a better position to treat aging diseases especially the regeneration of vital organs during the advanced age. In order to understand the process, researchers led their study step-by-step. Timothy Tucey one of the researchers observed every module during growth and division of cell at an extremely high resolution. He studied the situations, which led to the know-how of telomerase and the reasons that keep it disassemble. During the division of the cell, telomerase sits still while the rest of the genome works on its duplication. Once the duplication process finishes, the telomerase joins the conglomerate of the new genome from the either side thus ensuring robust cellular division. Sitting position of telomerase can be the representation of the ‘off’ position, claimed the researchers. This discovery is nothing more than the holy grail for researchers, who have spent their years in gaining insights that might control the aging process. Now we just have to wait and watch when the research comes out of the lab into the open arena.